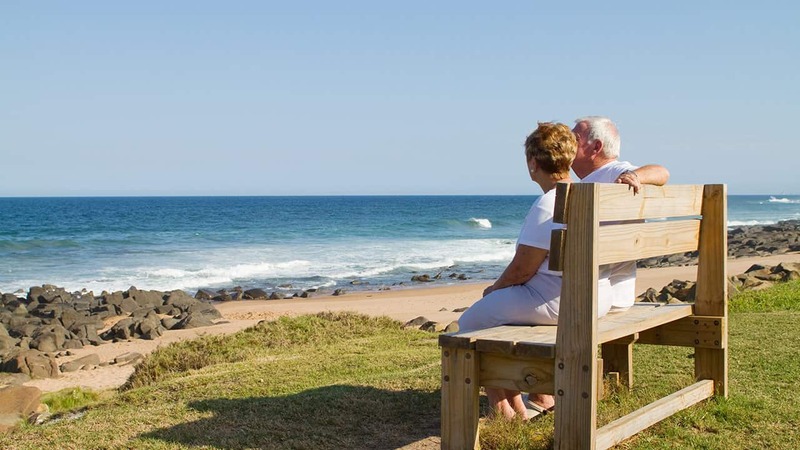 Social Security optimization is an extremely important component of your retirement plan. You get only one chance to make the right choice when claiming Social Security benefits, and the wrong decision could cost you thousands of dollars. There are many different claiming options available, and there is no one-size-fits-all answer. We will work with you to create a Social Security optimization strategy that considers every aspect of your financial life. At Murphy Wealth, we take the time to learn about all aspects of your life, including your family, personal goals, and retirement goals. Then we can create a Social Security strategy that supports your goals. Having the right Social Security strategy can influence the amount of benefits you receive in retirement by up to 32 percent*. While having the right Social Security strategy is an important component of retirement planning, we can create effective strategies that address all of your needs, including investments, tax planning, insurance, retirement, estate planning, and debt management. 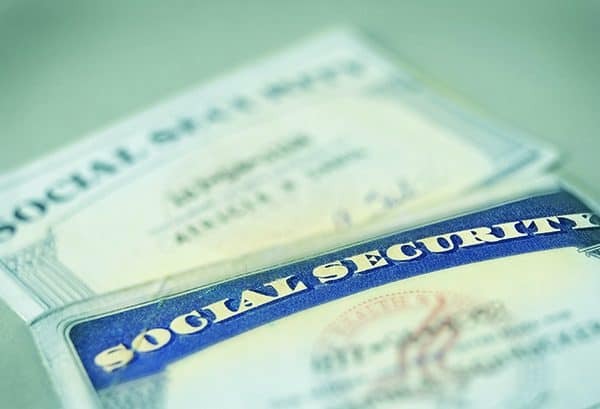 The following ten critical Social Security facts can help you better understand Social Security, including the dramatic changes that took place in November 2015. If you would like us to review the results you’re currently achieving, call us for a free consultation: 845-226-1200.